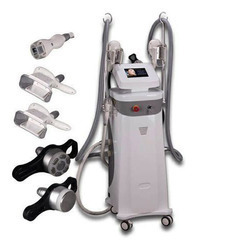 Providing you the best range of cryolipolysis machine, cryotherapy machine and slimming machine with effective & timely delivery. We are leading manufacturer of Cryolipolysis Machine and we looking buyer of Cryolipolysis Machine from all over India mainly from Gujarat and Mumbai, Rajasthan. 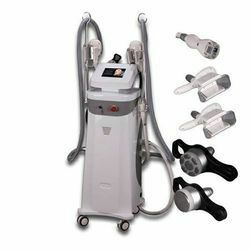 We are a conspicuous association that is occupied with assembling and supplying unrivaled quality Cryolipolysis Machine. We are leading manufacturer and supplier of Cryotherapy Machine, Our Cryotherapy Machine are used in removing the body fat. And we looking buyers of Cryotherapy Machine from all over India. We are leading manufacturer of Slimming machine and we looking buyer of our slimming machine from all over India, Mainly we looking buyer of Slimming machine from Gujarat, Mumbai and Rajasthan.